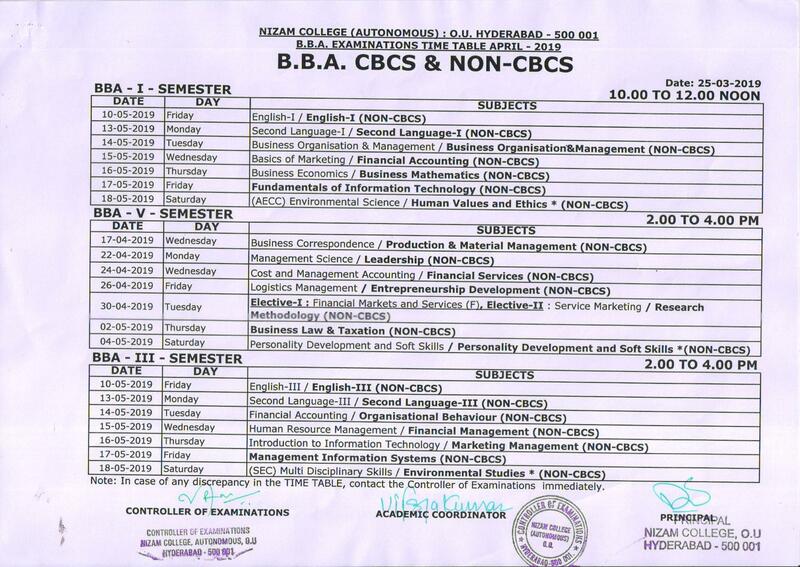 The Examination Branch of Nizam College is one of the most significant branches which plans and monitors the examination and evaluation of the following UG courses. 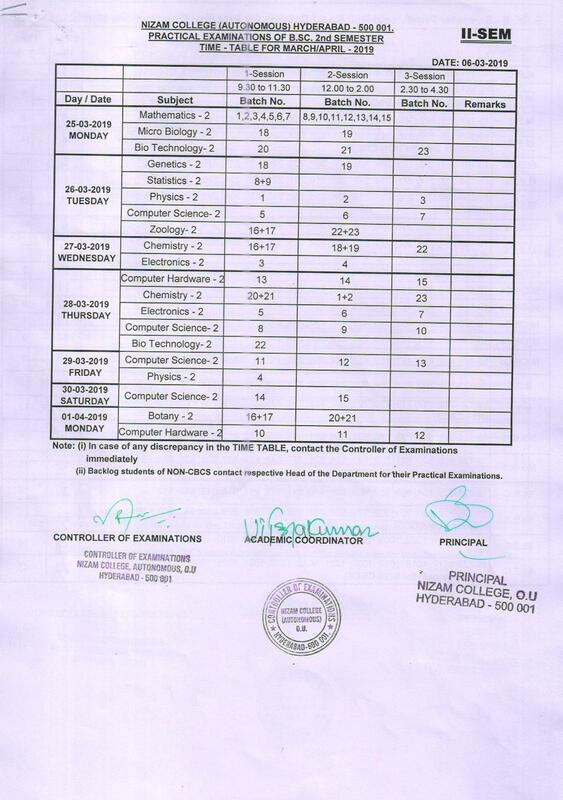 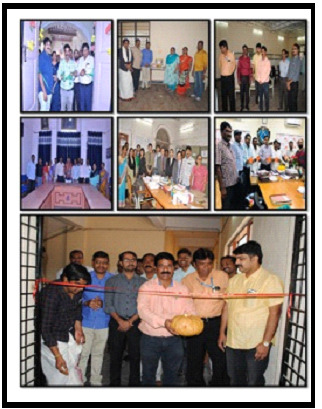 The PG courses examinations are planned by Examination Branch, Osmania University and conducted by the Examination branch, Nizam College. 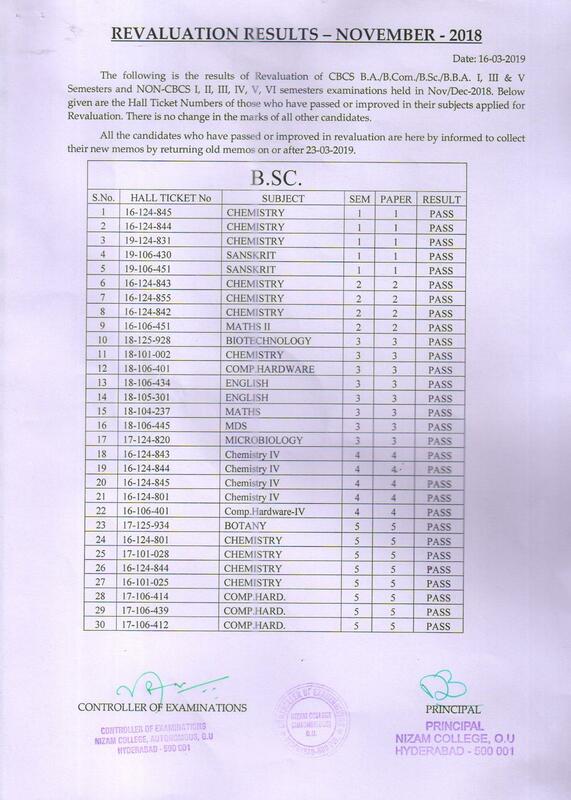 75% attendance both in theory and practical courses (wherever applicable) is mandatory for candidates to be eligible to appear for the semester examination. 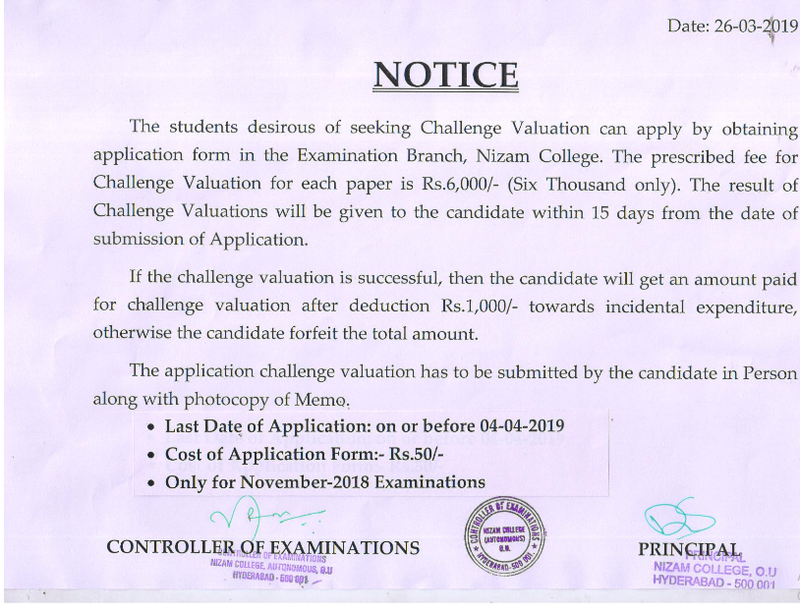 All students who represent the College in inter-collegiate, inter-varsity, National and international competitions are eligible for attendance exemption of 8 weeks per year; that is, 4weeks per semester or the period of the competition, whichever is less. 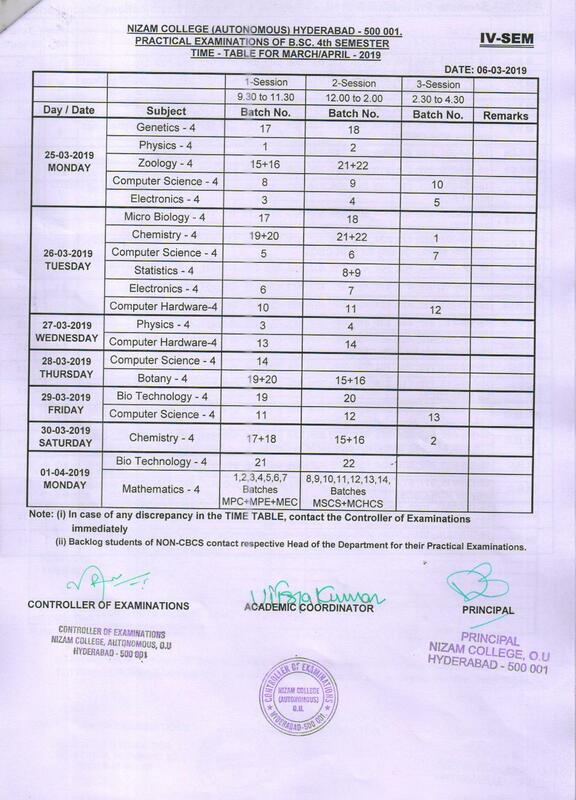 Examinations for I, III and V semesters are held in November each year after 15 weeks of instruction. 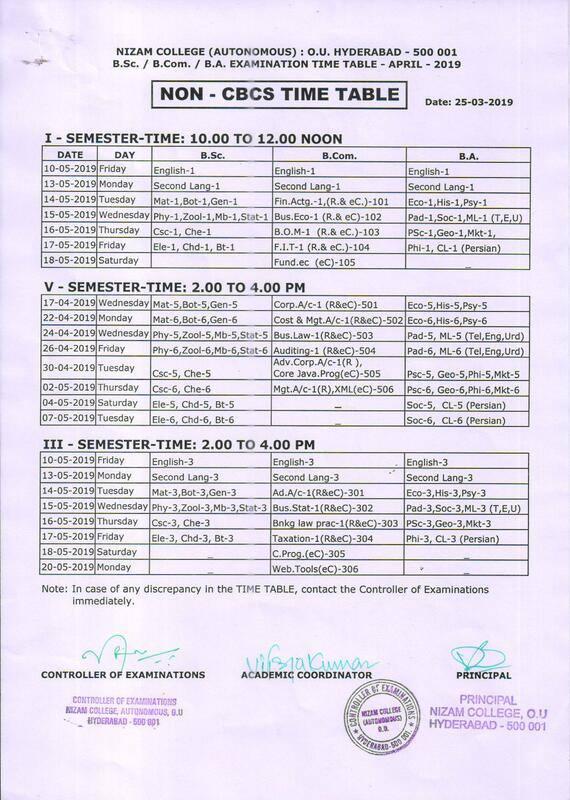 There are no detentions at the end of I, III and V semesters. 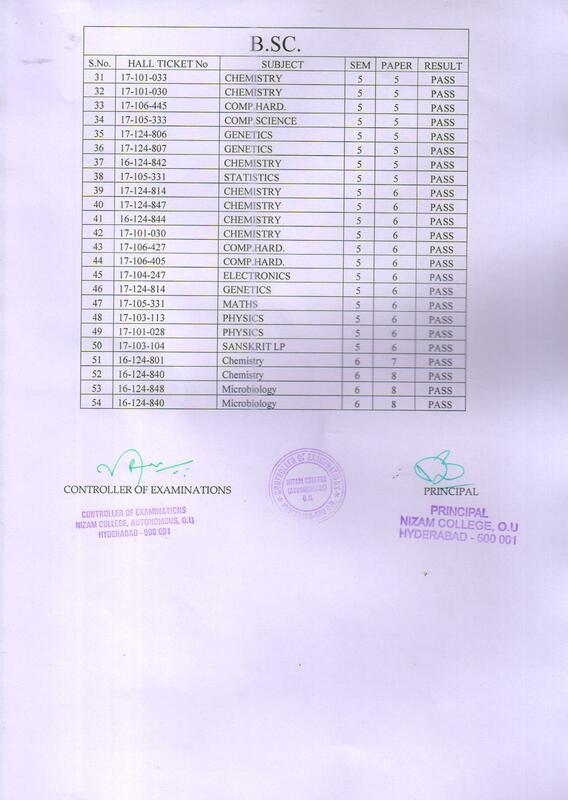 However they have to register for examinations. 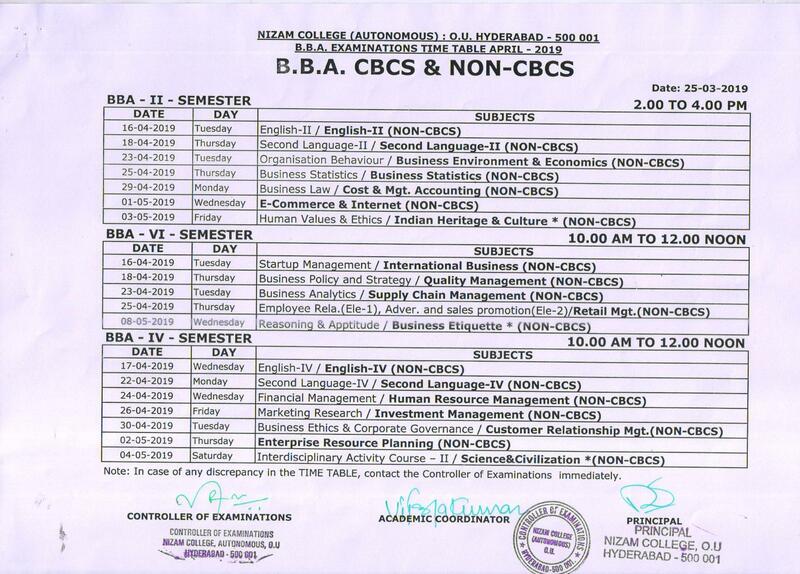 Examinations for II, IV & VI semesters are held in March-April each year after 15 weeks of instruction. 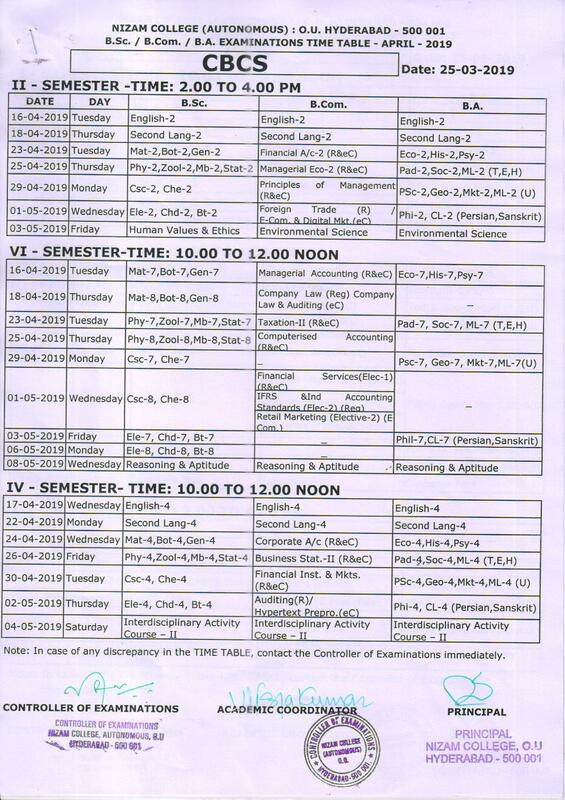 There is detention system at the end of II and IV semesters. 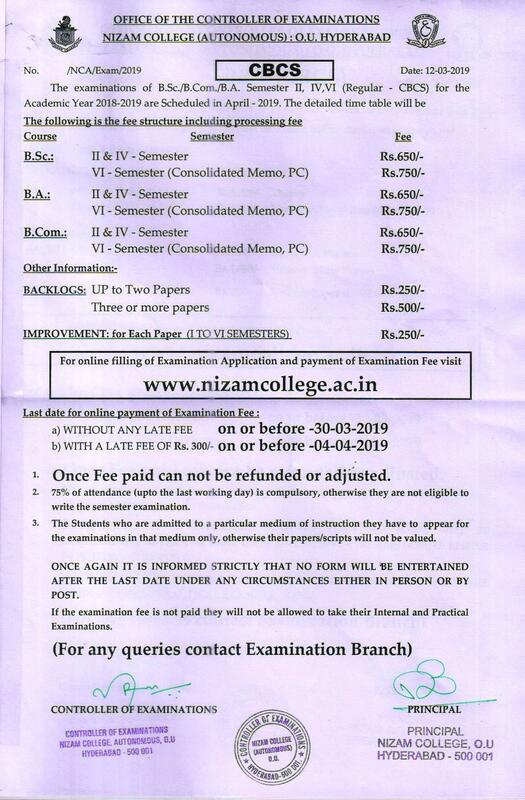 Registration for Examination: All students undergoing regular courses of study have to register for every semester exam by paying the requisite exam fee, filling the examination form and obtaining the hall ticket before appearing for the said exam. 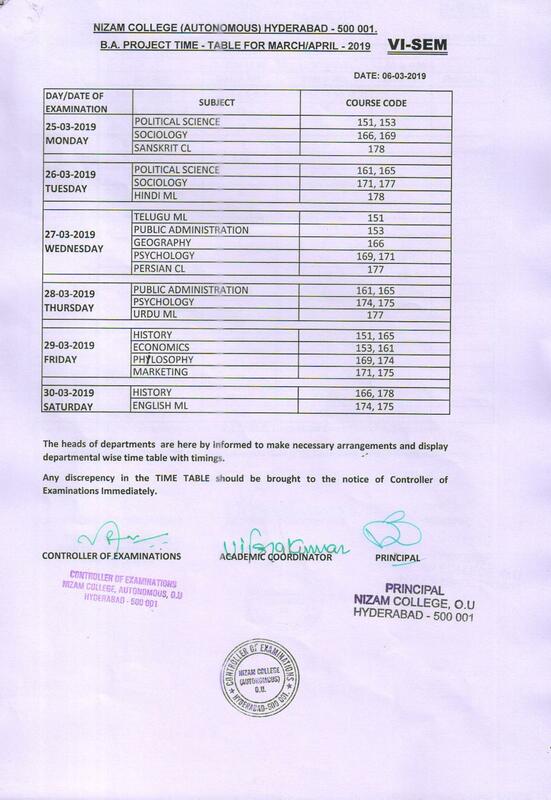 At the end of II semester candidates, who do not have more than 50% backlog papers of the I and II semesters together will be promoted to III semester. 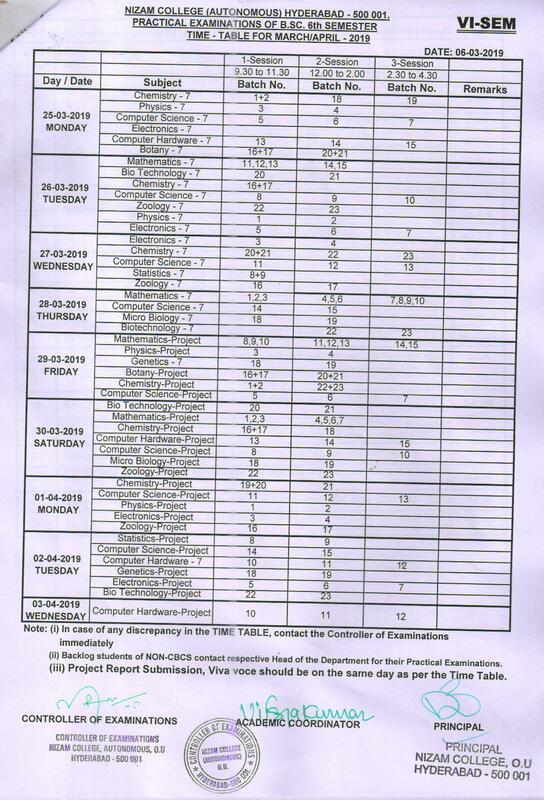 At the end of IV semester candidates who do not have more than 25% backlog papers in all from I to IV semesters together, will be promoted to V semester. 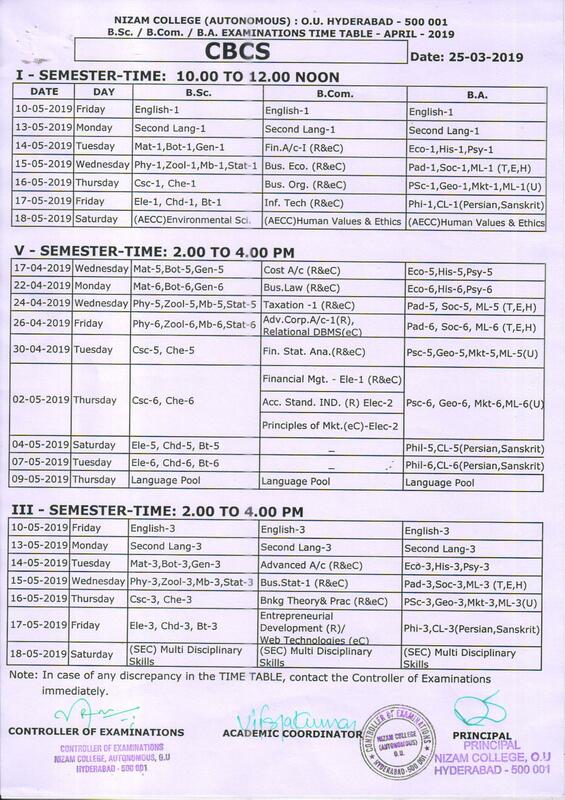 Along with the regular semester exams, backlogs of all the semesters will be conducted. 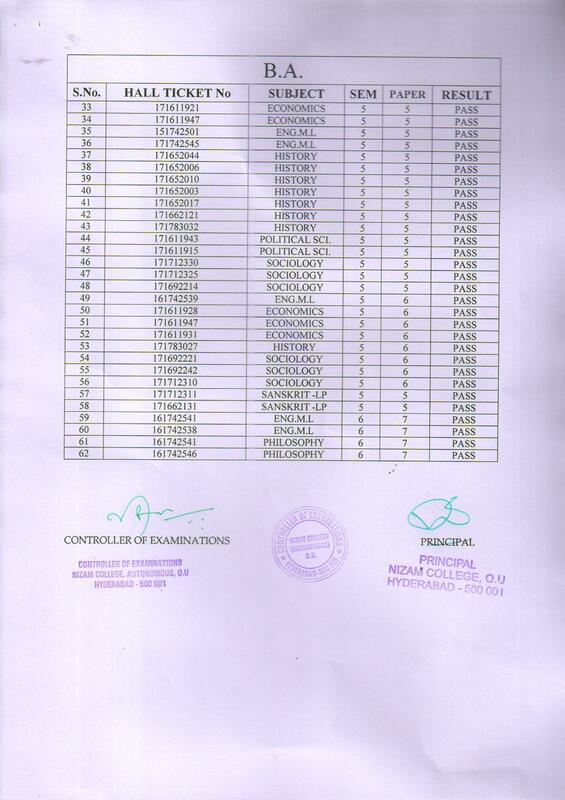 A Candidate’s promotion to subsequent semesters is subject to regular Attendance (75%), payment of fee (including exam fee), and good conduct. 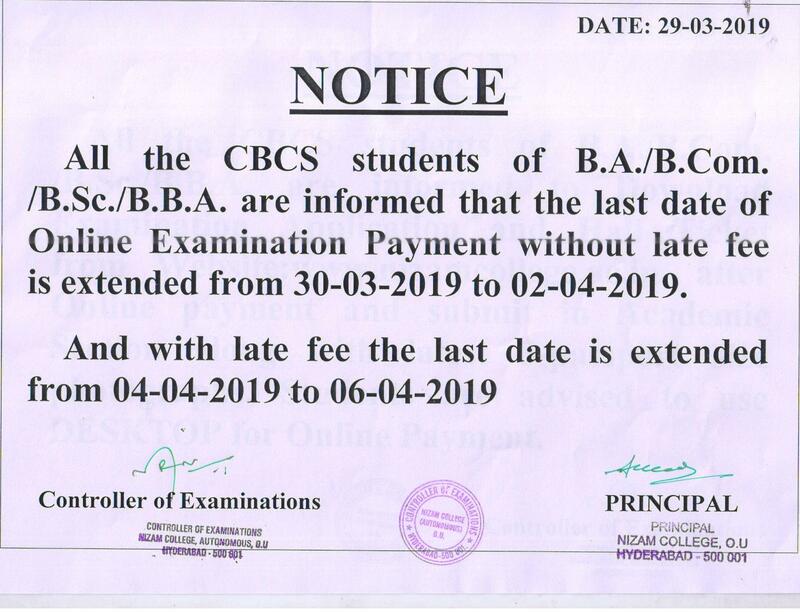 Any student failing to clear dues such as College fees, hostel dues special fees, self-financing fees, etc., shall not be eligible for promotion. 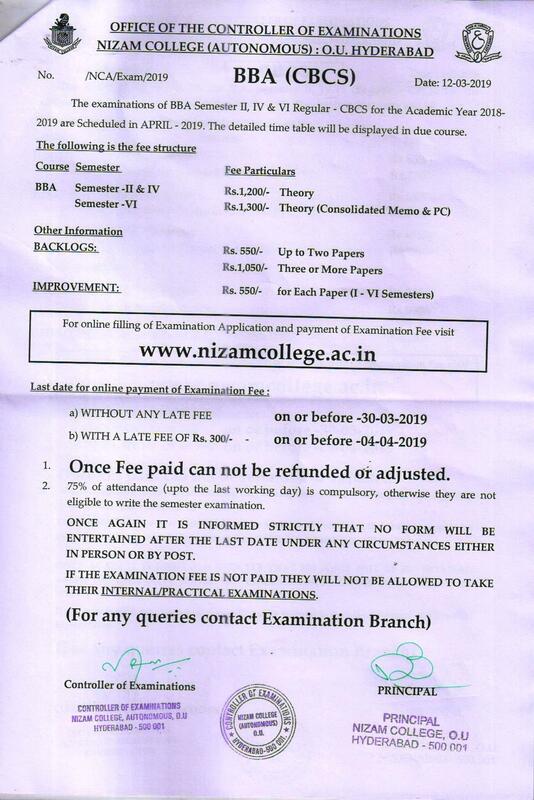 Even if a student is eligible for any kind of scholarship, he/she has to clear all the above dues by the time he/she appears for the examination of that academic year. 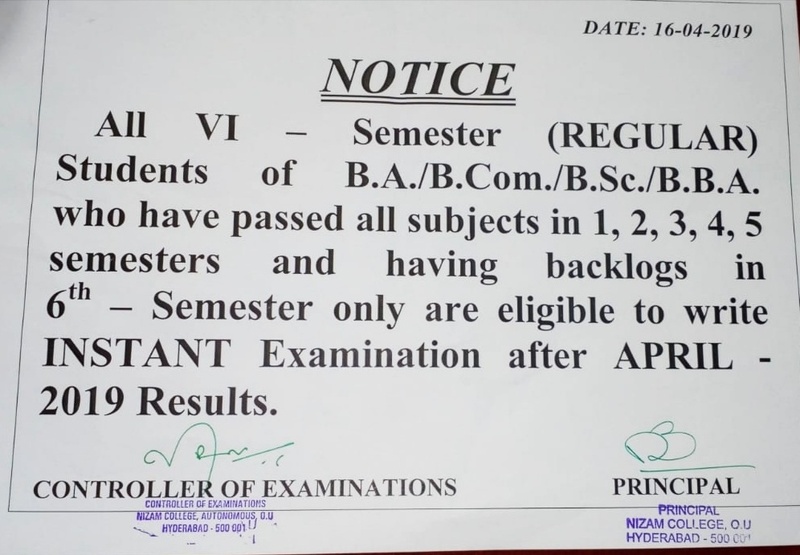 Every student is required to complete his/her course of study within 6 years from the date of admission, after which he/she will not be permitted to appear for any more examinations. 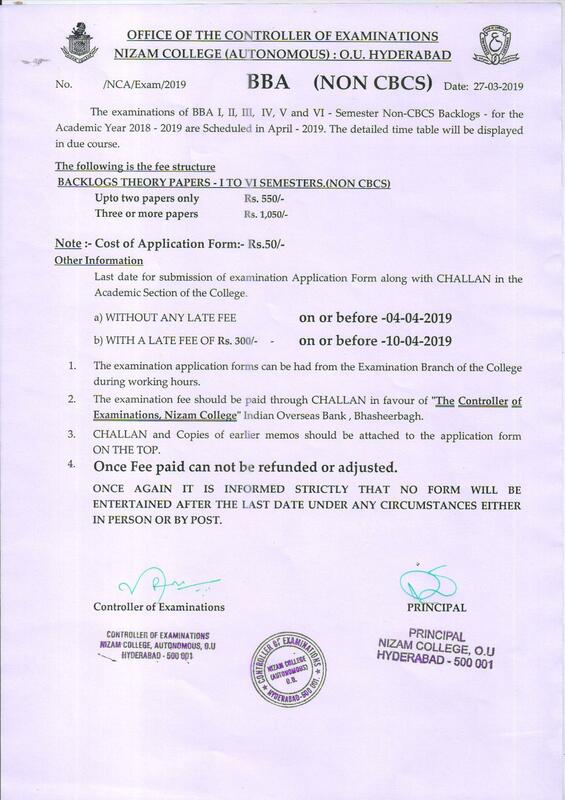 The date of admission of a students admitted on transfer from other institutions will be notionally treated on par with his/her batch mates. 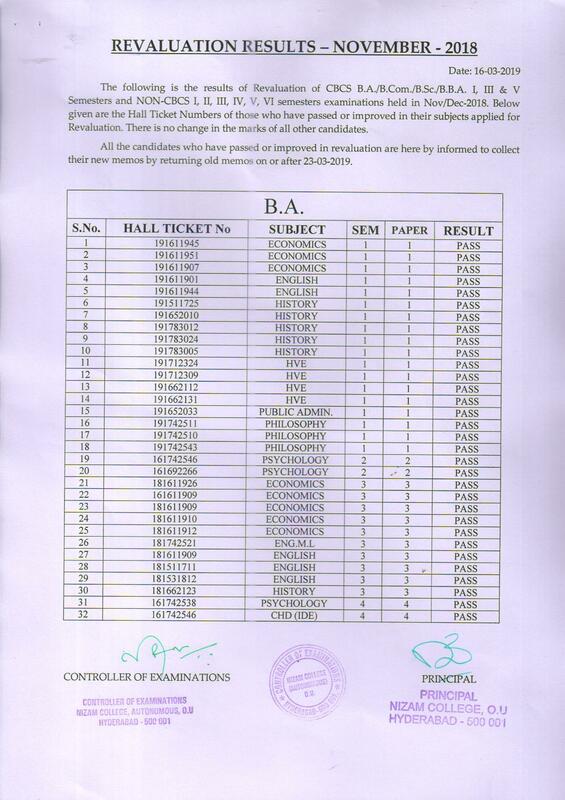 If 30% of all the candidates appeared in a particular paper are not passed. 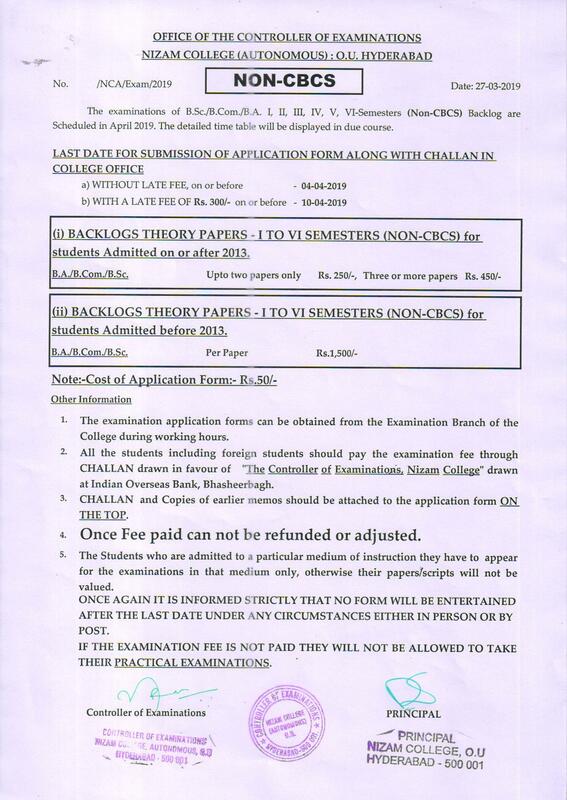 If 70% of the candidates appearing in a particular paper have not secured 55% and above marks. 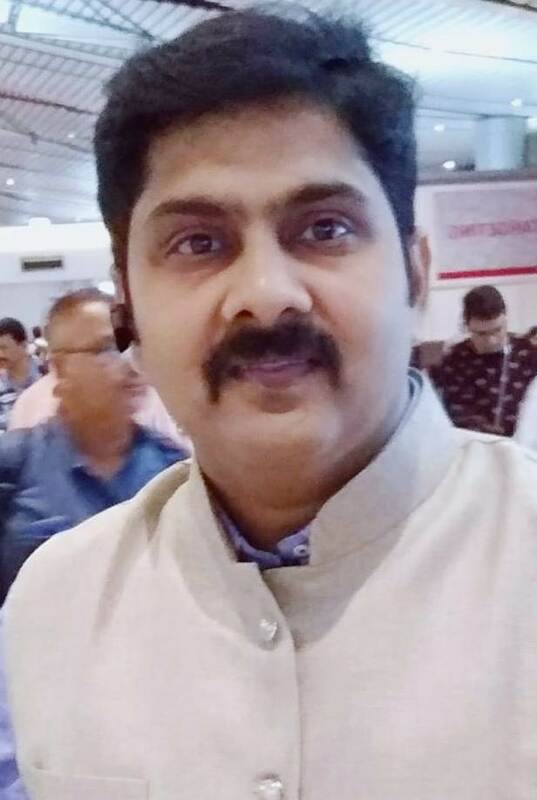 If one of the above conditions is fulfilled but not the other, then ONE MODERATION can be applied. 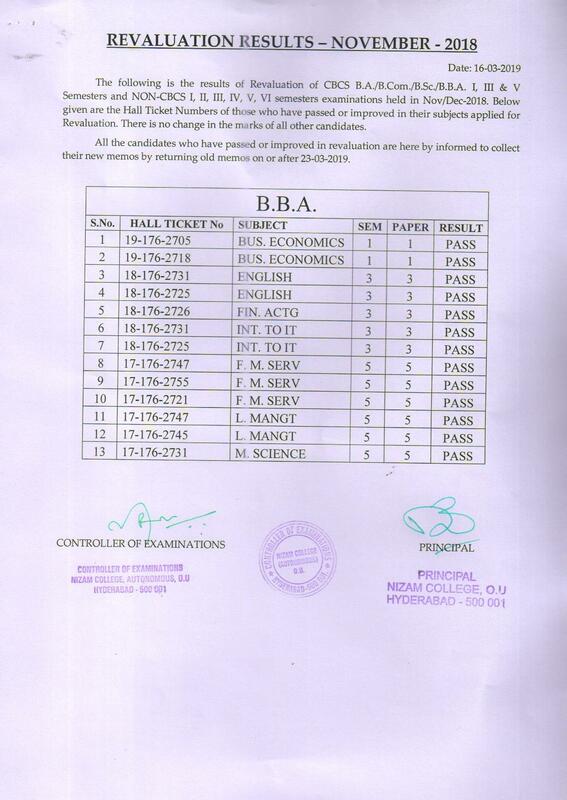 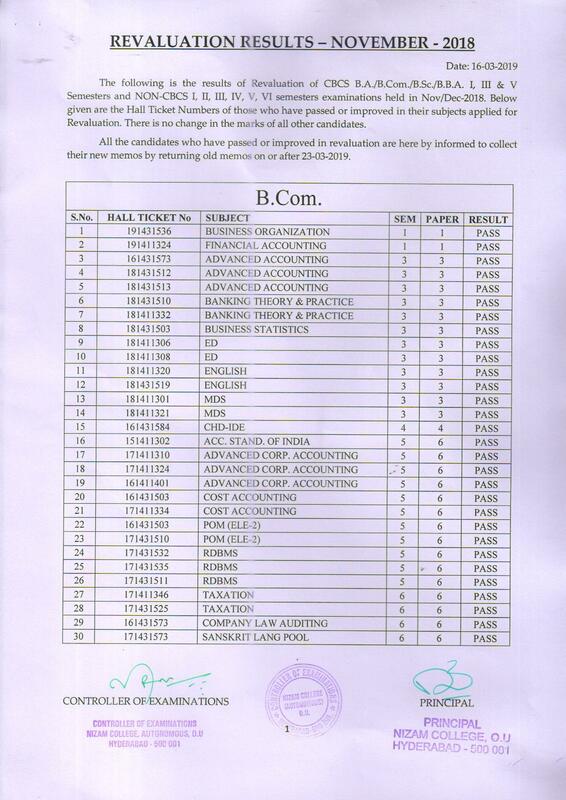 i.e.., 5% of the maximum marks of the paper are to be added to all the candidates. 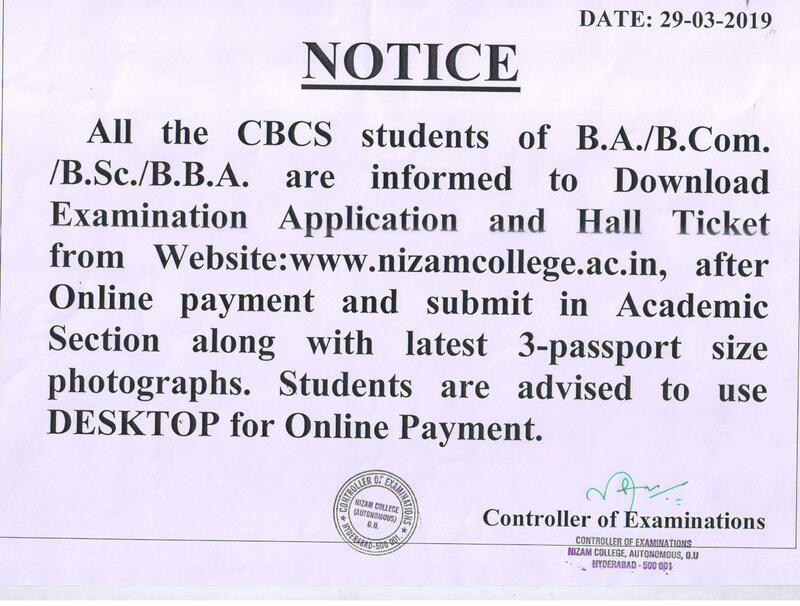 If both the above conditions are fulfilled, then TWO MODERATIONS can be applied. 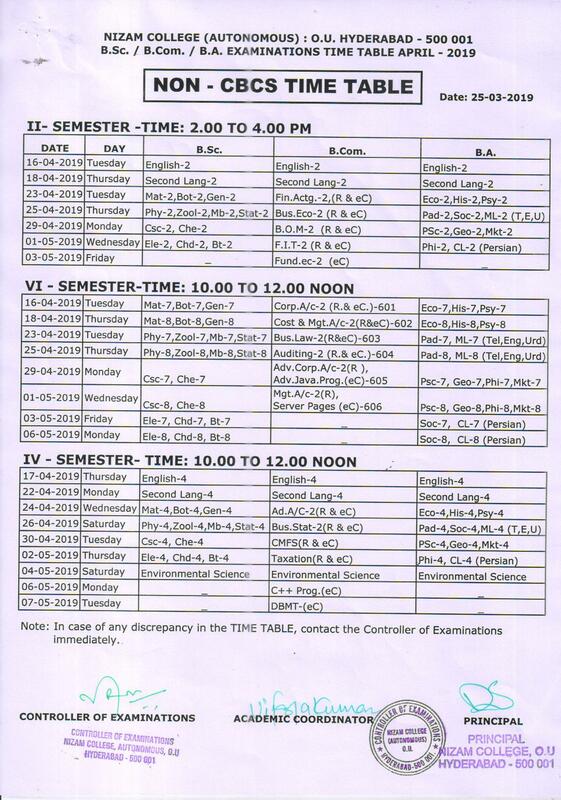 (The second moderation is same).